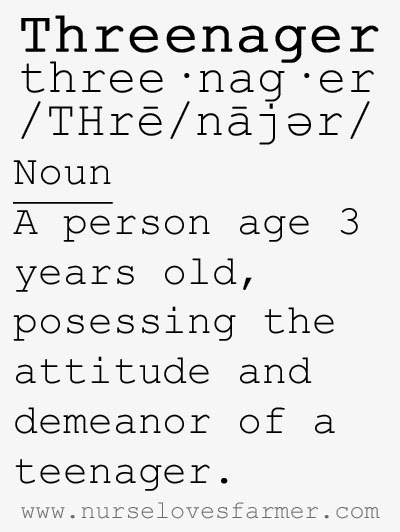 The threenager, it sounds like the title of a ghastly horror flick doesn't it?! Well it flipping well should be! In just under three weeks, Ava turns three and I'd often heard the term "threenager" used but, much like the terrible two's, I didn't really think it was a thing, until it happened! So what is a threenager I hear you cry, unless you have one of your own, in which case you're probably crying into a vase of wine somewhere. The description above is basically it. 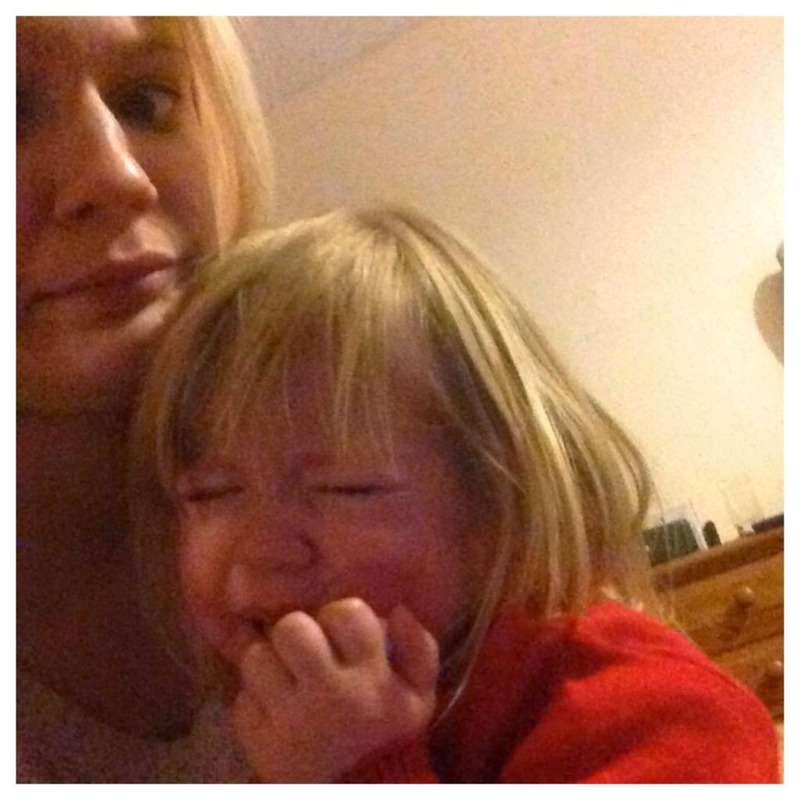 My toddler is acting out like a hormonal teen and it is not for the faint hearted. Calling me Mum (?!) I'm still mummy for a good few years yet thank you! Being picky with her clothes, at the moment she hates wearing skirts. Much to my dismay. 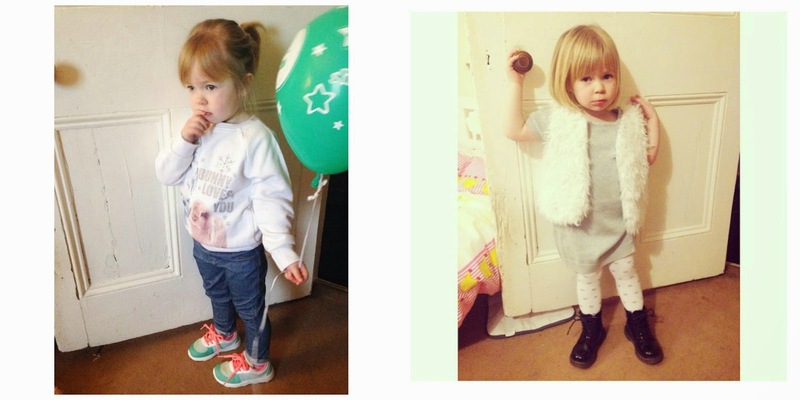 Below are some pouty examples posted to my Instagram account. Now of course, you'll understand that being my Instagram account it's kept very pretty and the bad stuff is filtered out. Unfortunately this can't be filtered. This is a behind the scenes glance, a very attractive snap of a threenager in action. One of the many pictures I sent to my husband that night. I can't even remember why she had such an epic meltdown! It's exhausting!! I'm beginning to think that the terrible two's were just a warm up act. I'm getting the wine in, who's joining me? !